Here’s the deal. I have this friend Teo…he’s ridiculously talented and mega cool. He makes incredible music and for the first time in the 12 years I’ve known him, he’s releasing his music for the world to hear. “Recognized for his many television appearances (Nickelodeon, Disney, FOX, CBS…) and for his roles in award winning films “Geography Club” and “Tiger Eyes, Teo grew up performing on stage and in front of the camera. Although he has performed his original music to rave reviews (Room 5, Key Club, MPAC, World Peace Ikeda Auditorium), he recently launched his ambitious multi- media project teo.fm, a year long broadcast of original compositions, demonstrating the command of music theory and audio production that defines him as a truly independent artist. 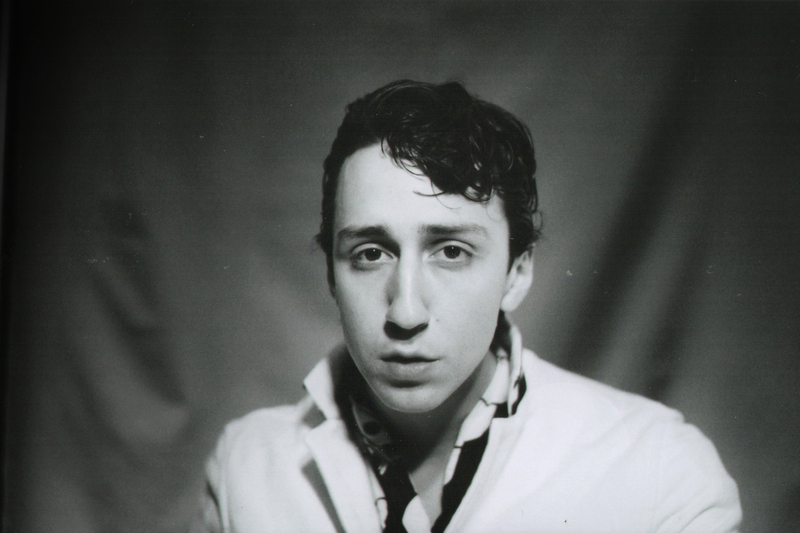 On February 26th, Teo released the first song of many to come “I Don’t Wanna Leave” and followed up with a live version of the song a couple weeks later. His newest single “What Are The Chances?” released two days ago and the live version will release on April 9th! I would tell you how crazy cool it is, but you should just listen to it for yourself. I promise you’ll fall in love. Check out the movement at teo.fm and don’t forget to follow him on Instagram, Tumblr, and Twitter.